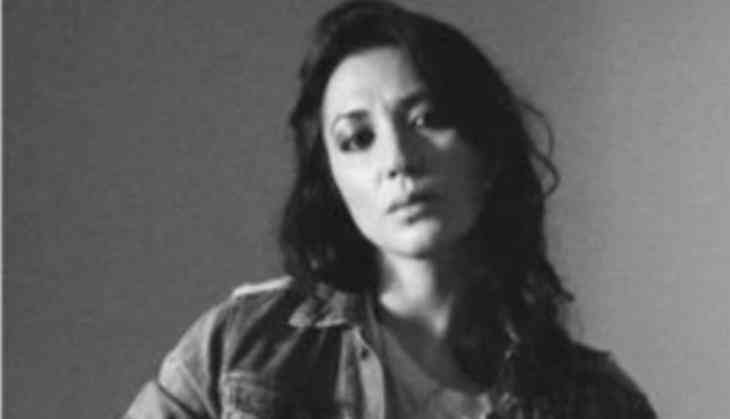 Singer Michelle Branch is engaged to Black Keys drummer Patrick Carney. The 34-year-old diva announced her engagement with Carney on Instagram, saying the proposal happened on her 34th birthday. "Thank you for all the birthday love and wishes. Last night, right before I blew out my candles, Carney asked me to marry him and then I had nothing left to wish for... 34 might be the best year yet," Branch captioned a photo of her engagement ring and her birthday cake. The couple met in February 2015 at a Grammys party in LA. They soon began writing and recording music together and co- produced 'Hopeless Romantic'. Branch was previously married to Teddy Landau, the father of her 11-year-old daughter Owen, while Carney, 37, had two marriages.